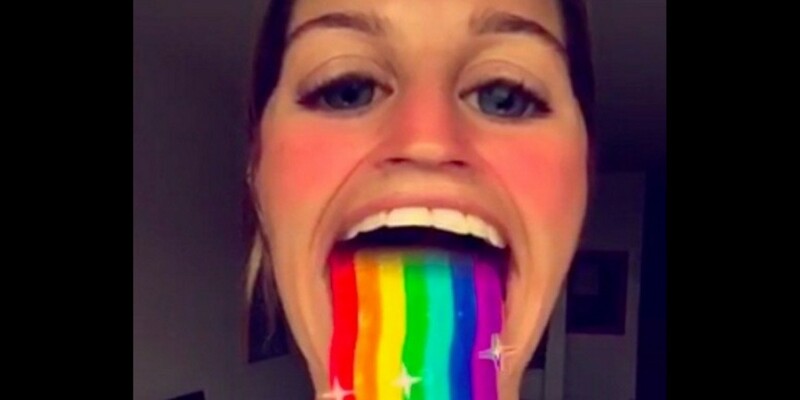 If you’re a really big fan of Snapchat’s new (silly, creepy, weird, excellent) Filters, then you’ll be delighted to know that they’re no longer bound to your selfie-specific front camera. In a new update for iOS and Android, the app now allows all filters, both free and paid, to be used on the rear camera. The fact that I have no friends and was forced to take a selfie in a bathroom mirror aside, the filter is face-conscious and smart enough to scale the look with the size of my face. Its recognition efforts aren’t perfect, though — I noticed that it would misread my face or read objects in rooms as faces, so it’s probably a good idea to tap on a person’s face to refresh before taking the photo with a filter. The update is available now for in the App Store and Google Play.